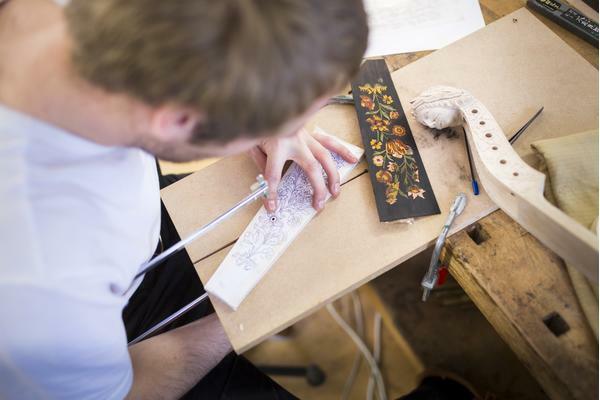 If your goal is to set up an instrument-making workshop or to work in the trade, this programme is internationally respected for the high level craftsmanship students attain. 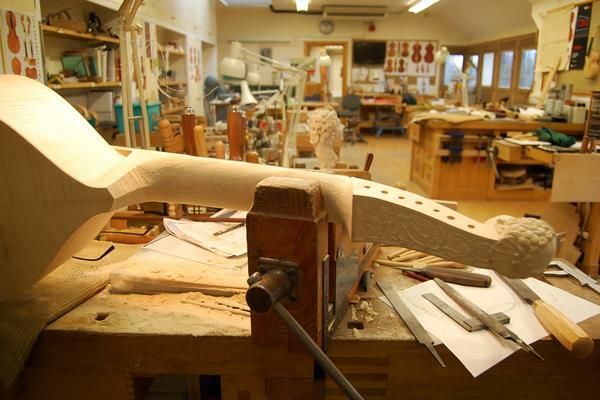 It encompasses the whole field of stringed musical instrument making. This enables students to then transfer their skills to making any stringed musical instrument, including guitar and violin. 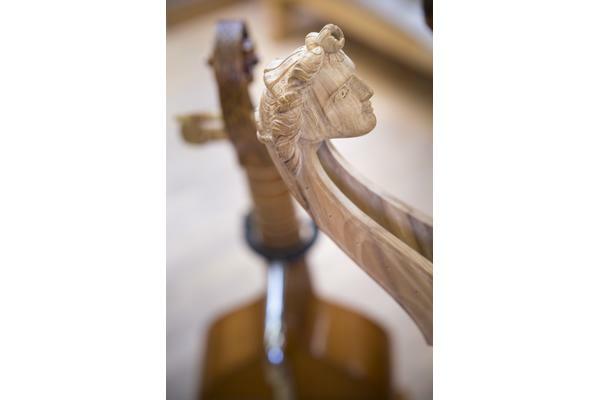 Through learning and assessing the historical approach to constructing the viola da gamba, students are equipped with a broad knowledge and ability to assess construction for a wide range of stringed musical instruments. 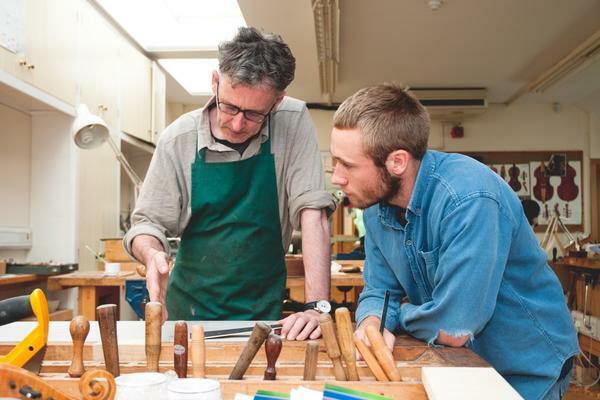 Visiting tutors in Bow-making, pigment laking, soundboard construction etc. 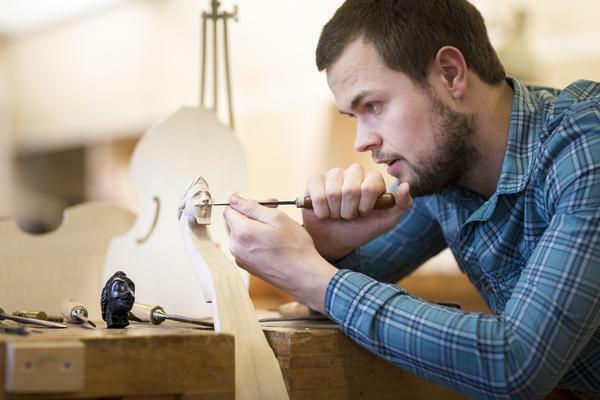 You will work in the purpose-built Musical Instrument Making workshop. Specialist facilities include a separate machine shop and varnishing room. Other facilities on site include an Analytical laboratory, computer suite and the Library with thousands of specialist books, journals and databases. 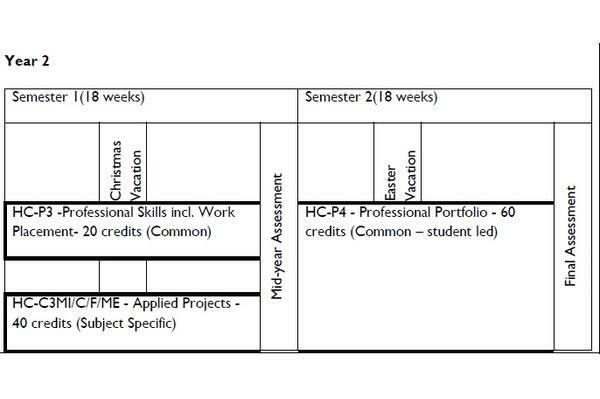 Graduates have become professional makers and repairers. They have gone on to work with J & A Beare Ltd and J P Guivier, both in London, and William Monical & Son, Staten Island, New York. Others have ultimately set up their own practice. 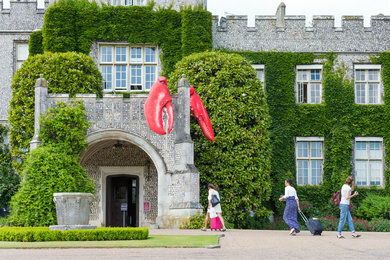 "The level of learning is higher here which is why I and many students from Europe come to West Dean College. We're making in an authentic way, using hand tools, learning about materials, looking at original instruments and building a wide knowledge. We've had specialist trips and access to renowned experts. 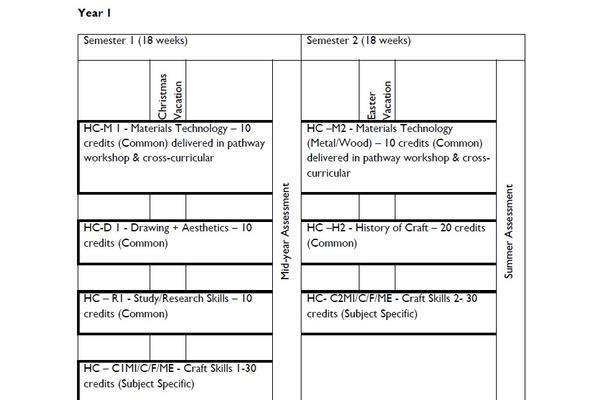 What I most enjoy is the pure focus on full-time making and all day workshop access. 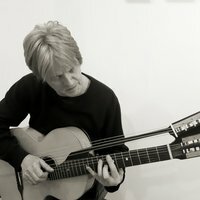 We're all interested in guitars and enjoy the same music, so the workshop is a great environment. 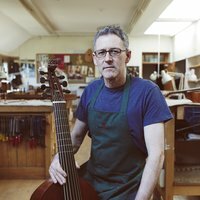 Our tutor is a professional, well-known instrument maker who teaches us methods to maximise productivity, alongside high level skills. 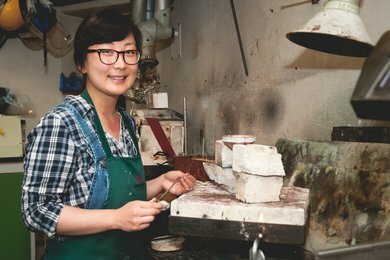 When I graduate I will work first in a violin or cello repair workshop, before going into private practice to focus on making and restoration. 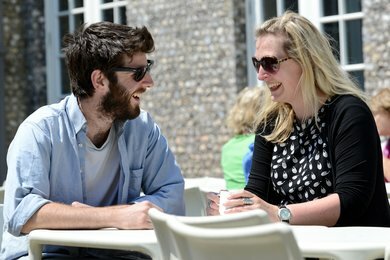 Funding made studying at West Dean possible for me and it has been totally worth it. I applied for bursaries in Holland then, in my second year to The Edward James Foundation at West Dean and private foundations in the UK. I advise any student not to be put off by fees as it is all possible." Curatorial Assistant Sarah Hughes shares insights from the college's rich archive of material, shining a light on Edward James musical patronage and collaborations, from the 1930s to the 1970s. 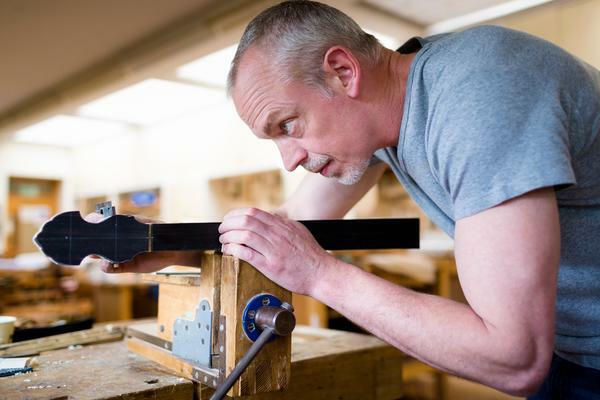 Shem Mackey is a founder member of the British Violin Making Association (BVMA) and founder editor of its newsletter. 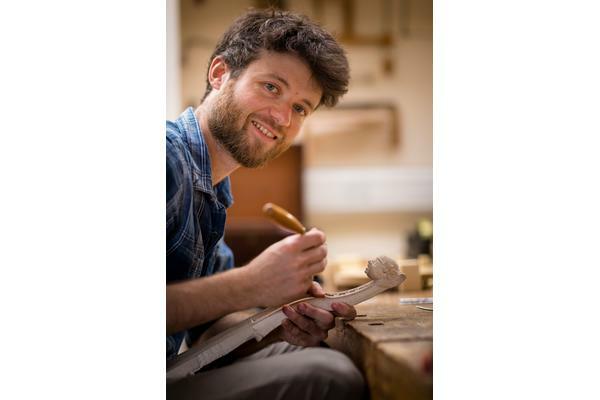 His research into instrument construction has been published in The Strad, Early Music and various publications of the BVMA and Viola da Gamba Society.